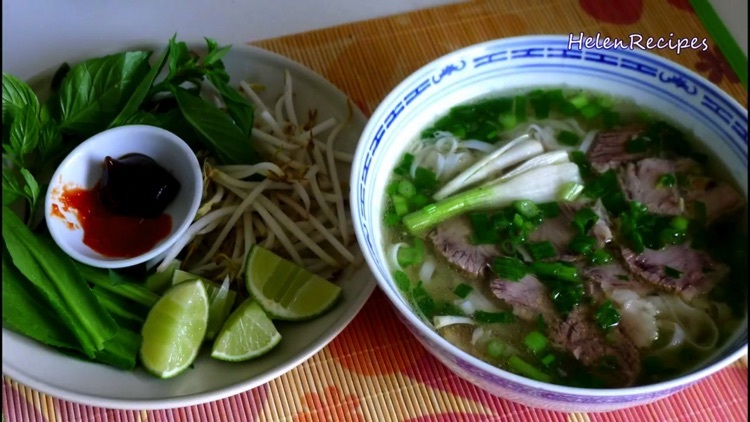 Have you ever heard about Vietnamese famous food like Pho, Cha Ca, Banh Xeo, Banh Cuon?…and want to make them your own with the easiest way? 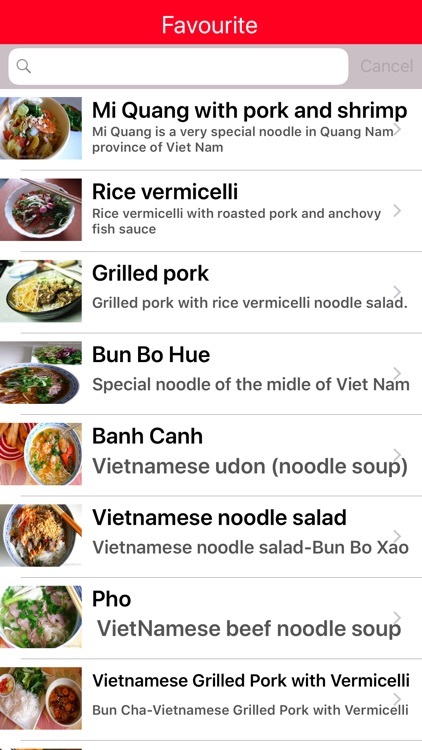 YES or No, this app is definitely for you. 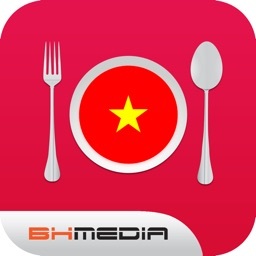 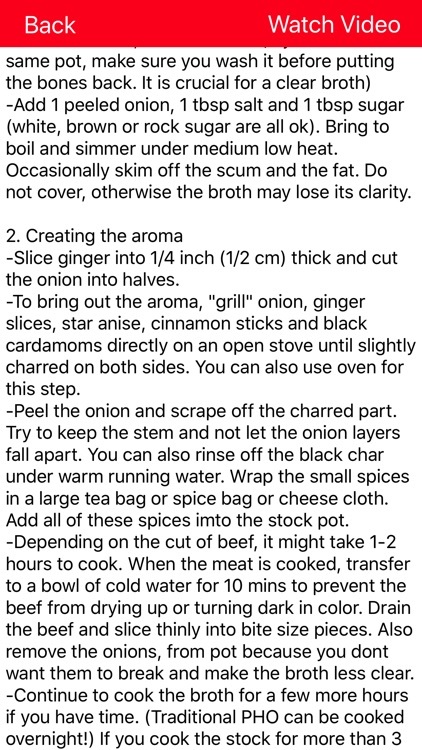 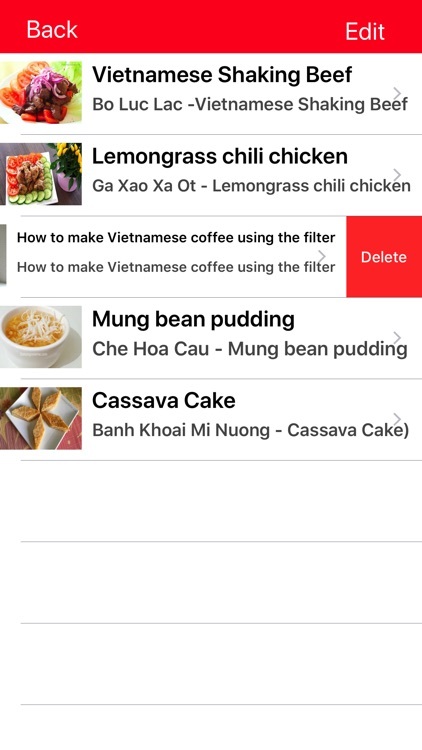 With delicious recipes and simple step by step video instructions, my app will give you tools and inspiration to create really great-tasting famous Vietnamese food easily at home. 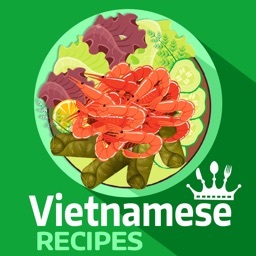 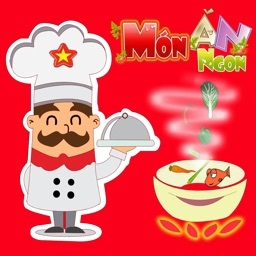 -Collection of the most famous and delicious Vietnamese recipes with common ingredients. 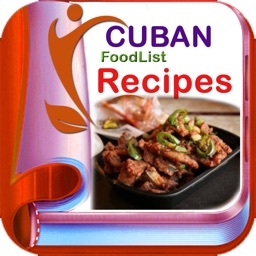 -Easy to cook with all hight quality, detail video instructions. 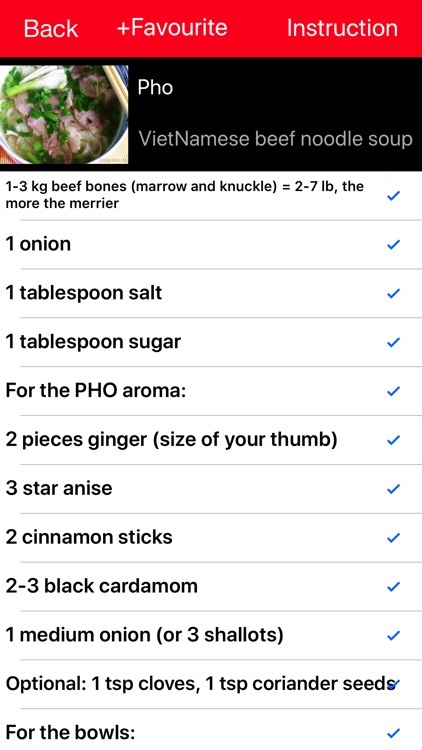 -Quick bookmark to memory your favorite recipes and check them later. 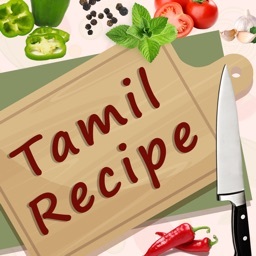 -Hight quality graphic, easy to use. 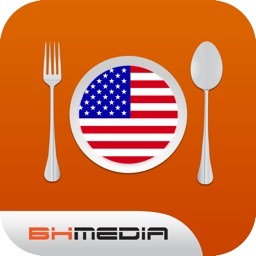 -Universal build, one app for all of your iDevices!